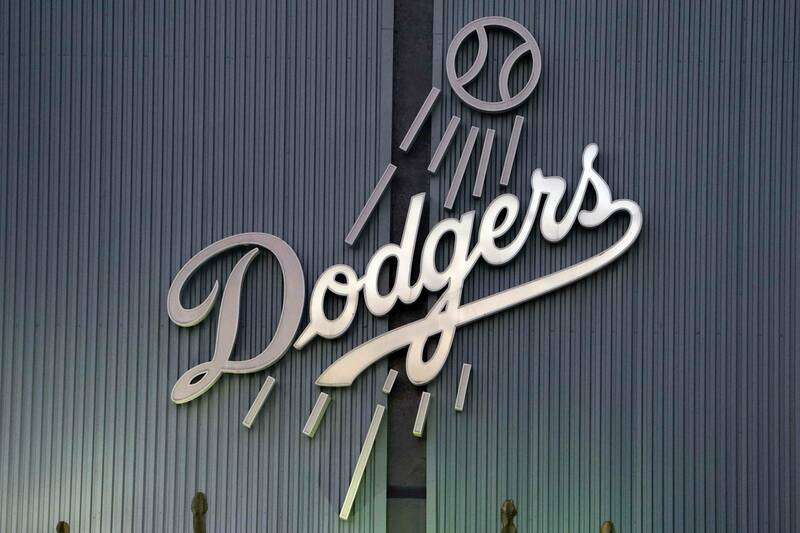 The Los Angeles Dodgers announced their promotional and giveaway schedule for the 2015 season. Bobbleheads, fleece blankets and other items are up for grabs as the Dodgers continue the trend of providing attention-grabbing giveaways to their fans. Fireworks on Friday nights return as well as Viva Los Dodgers events. Giveaways are given to the first 40,000 fans, unless noted otherwise on the schedule.